Many of us have wonder what our lives would be like if we swapped our houses for massive castles. More pantry space? Long walks in lush gardens? Large and dream-like kitchen (or kitchens!)? Countless selfies with the intricately carved walls? Okay, now imagine living not just in any castle, but in one of the most impressive castles in the world! 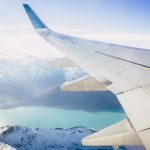 How different would your life be? Welcome to this show-stopping UNESCO World Heritage site. 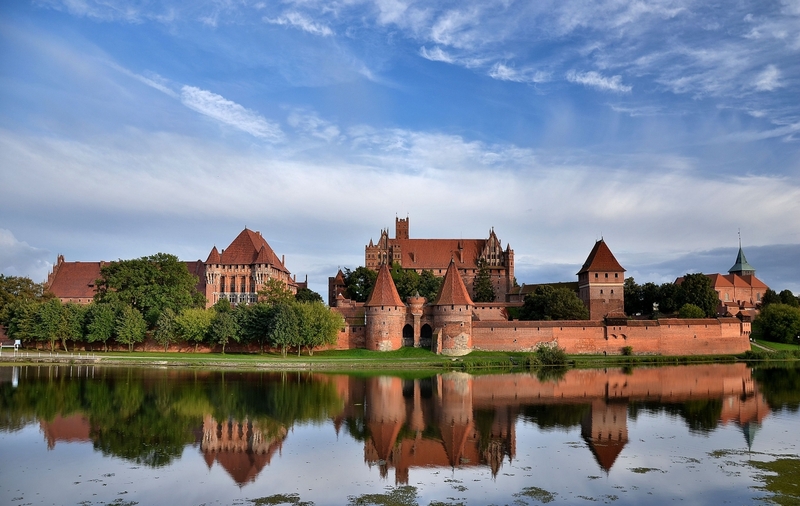 Malbork Castle was originally built by a German Roman Catholic religious order of crusaders called the Teutonic Knights. 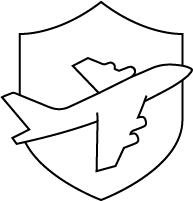 They kept it as their headquarters for almost 150 years and was expanded when the Malbork became the capital of the order in the first years of the 14th century. 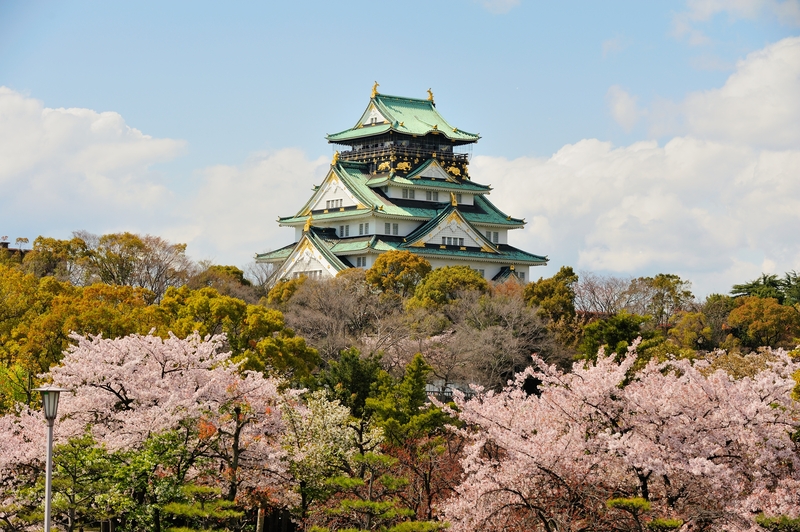 If you are in Japan, you can refer to Osaka Castle as ‘Osaka-jo‘. This spectacular landmark of the city—and the country—has a fascinating story. Hideyoshi Toyotomi, a feudal lord, built what was the biggest castle in the country at that time as a symbol to create a new, unified Japan. He even ordered that the interiorfurnishing and exterior awnings to be painted in gold, many of which are still visible today. However, the castle’s peaceful times didn’t last long. Throughout the centuries, many wars broke and natural disasters occurred. The latest reconstruction of Osaka Castle was in 1928 and the Japanese Government recognized it as a ‘Historic Site’ in the 1950s. With more than 500,000 visitors a year, one can instantly guess that the Haut-Kœnigsbourg is a big deal in the region. 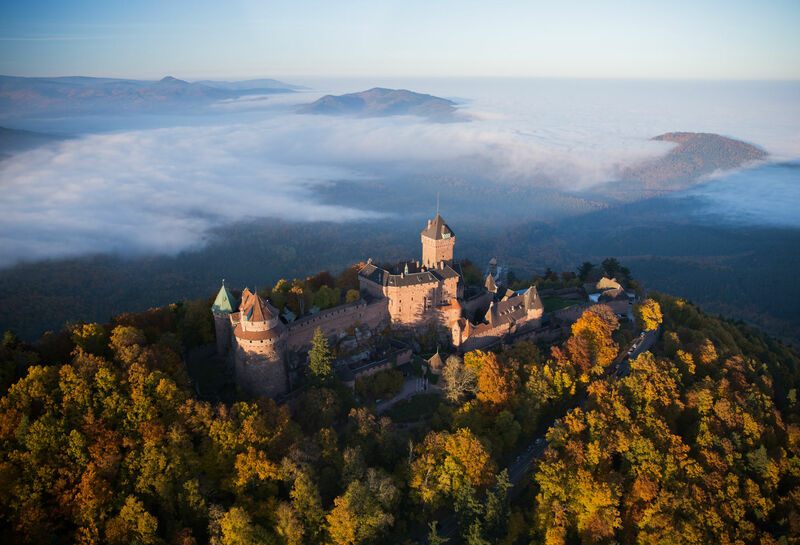 Perched 800 meters above the ground in a rocky spur, the apparition of the castle when the morning mist slowly disappears is truly a magical moment. It was built in the middle ages and continued to be used until its abandonment in the Thirty Years’ war. Its second reconstruction was completed in 1908, after an order of German Kaiser Wilhelm II. Maybe Helsingør won’t ring a bell, but how about Elsinore, its English name? That’s right, that’s the city where Hamlet‘s events happen. 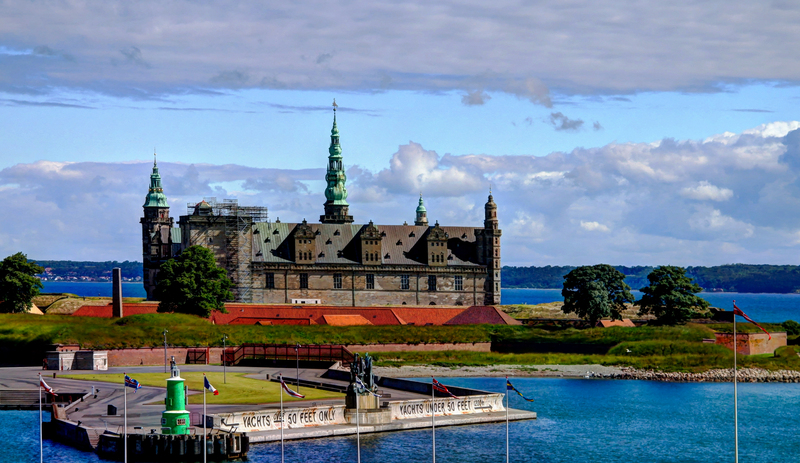 It is also where the massive Kronborg Castle was built in the 1420s. It started as a stronghold that controlled access to the Baltic Sea. Between 1574 and 1585, King Frederick II completely transformed it into the impressive castle we know today. No, it has nothing to do with Abraham Lincoln, but everything to do with the history of England. 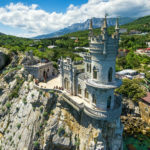 This medieval castle has gorgeous towers and walls that breath its history, including a Victorian prison and a unique chapel. 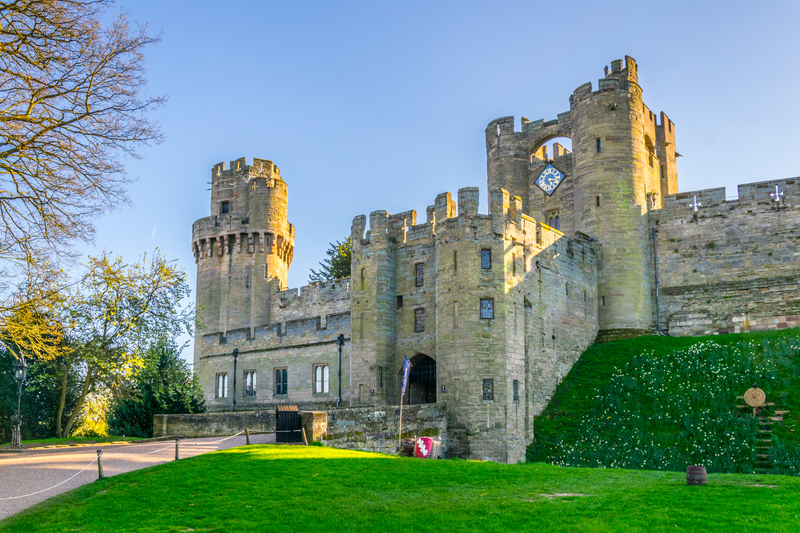 The fact that this castle is also home to one of the original Magna Carta around the world truly makes it one of the most impressive castles that are still erected today. Built for Edward I, the massive defensive wall proves the castle to be one of the finest existing medieval fortifications in the country. Any Harry Potter fans here? No matter what house you belong to, there are many chances that you wished, at least once, to visit Hogwarts. 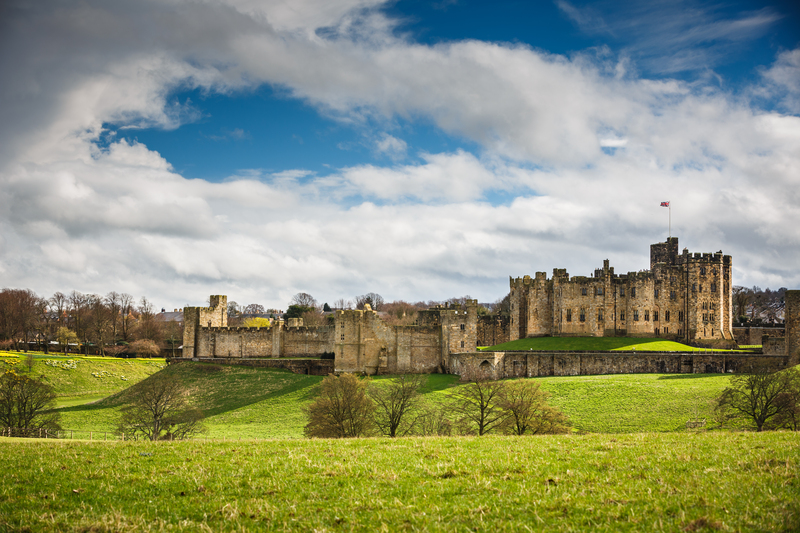 Well, good news, now you can visit the castle wherethe movies were shot: Alnwick Castle! 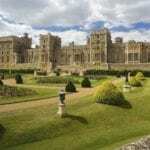 This iconic top attraction was built after the Norman conquest and receives over 80,000 visitors a year. 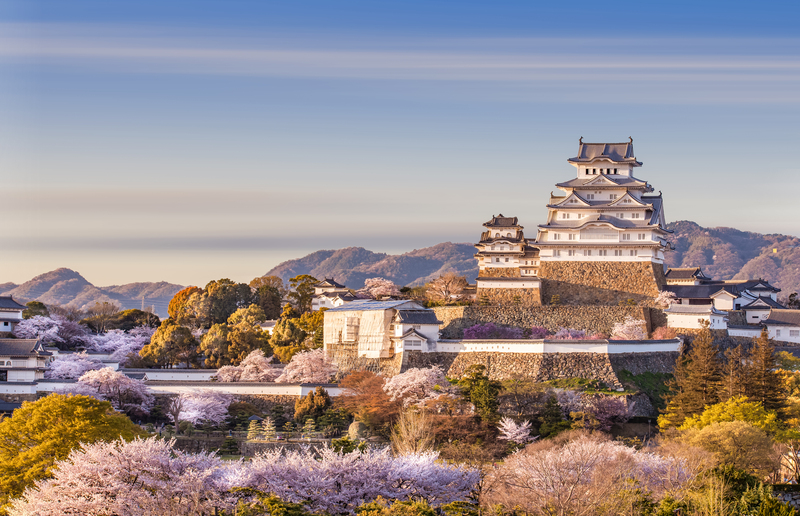 Himeji Castle is an outstanding example of traditional Japanese castle architecture. It is well-known as the “White Egret Castle” or “White Heron Castle,” for its brilliant white exterior and bird-like shape. The 5-year renovation of the castle was completed in 2015, so it is now in an intact condition! 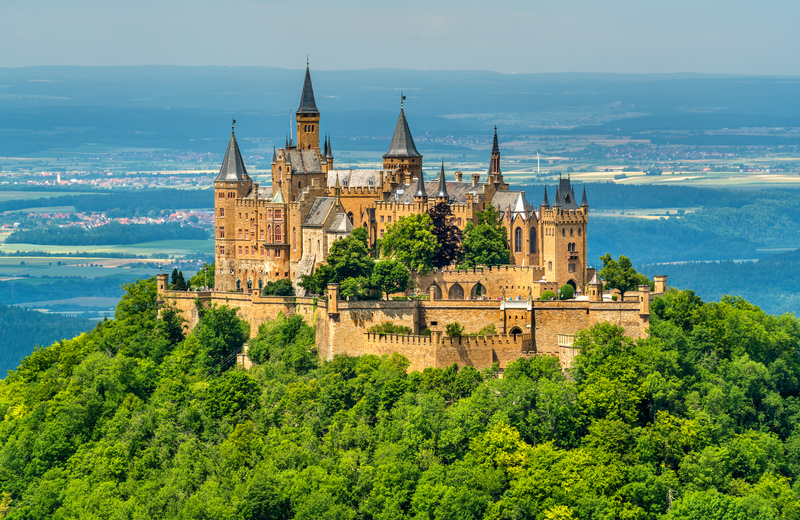 The ancestral seat of the Prussian Royal House and the Hohenzollern princes, Hohenzollern Castle is a blockbuster attraction in the region. 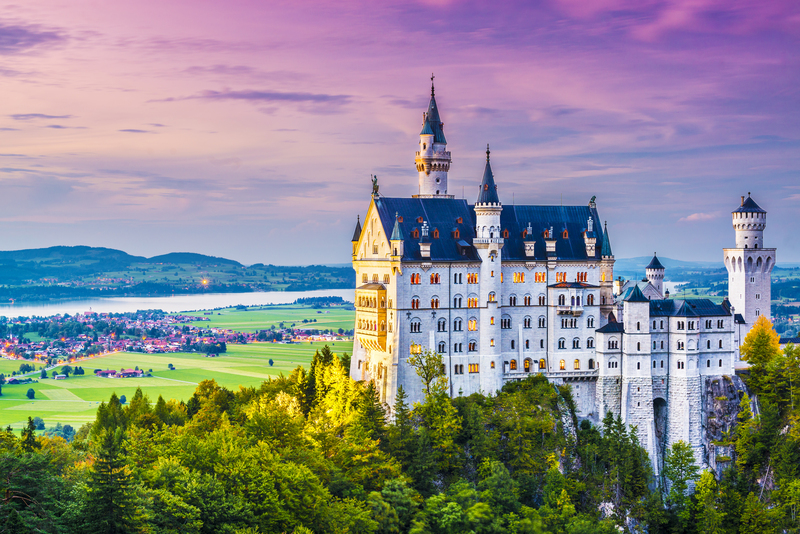 It has many historical artifacts, including the crown of Wilhelm II, King Frederick the Great’s personal items, and a letter sent from U.S. President George Washington to a Hohenzollern descendant. Built by William the Conqueror in 1068, you will feel as though you stepped inside a medieval-style castle. 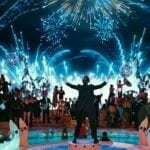 The fact that it is now owned by Merlin Entertainment can be one of the reasons why. If you’re ever traveling to Portugal, make sure to include visiting the Pena Palace in your bucket list. We were immediately taken aback by the flamboyant colors on its walls and the lush forests surrounding it. There aren’t many castles as bold as this UNESCO World Heritage Site. 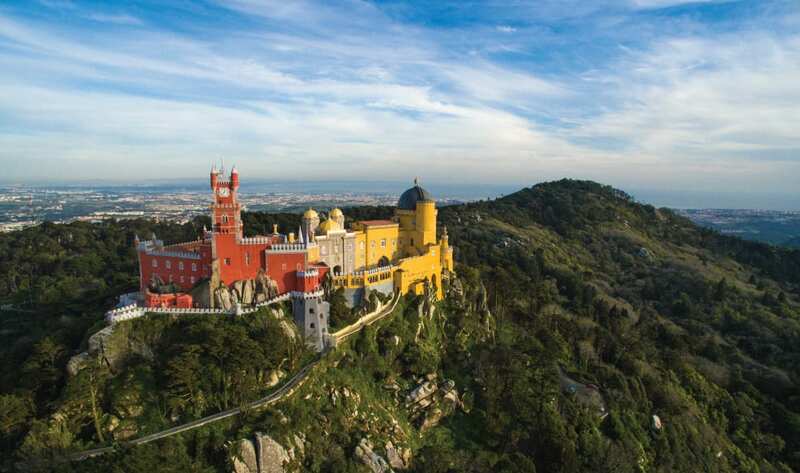 Construction of Pena Palace was ordered and closely followed by King Ferdinand II and took more than 40 years. It was completed in 1885, a year after the death of the king. Bonus info, Palacio Pena means Feather Castle. Does the shape of this castle ring any bells? We’ll give you a hint: it is the icon of a company that brought us Frozen, Nemo, and… Mickey Mouse. You got it: it’s the Disney castle, the one after which all Magic Kingdoms are designed! 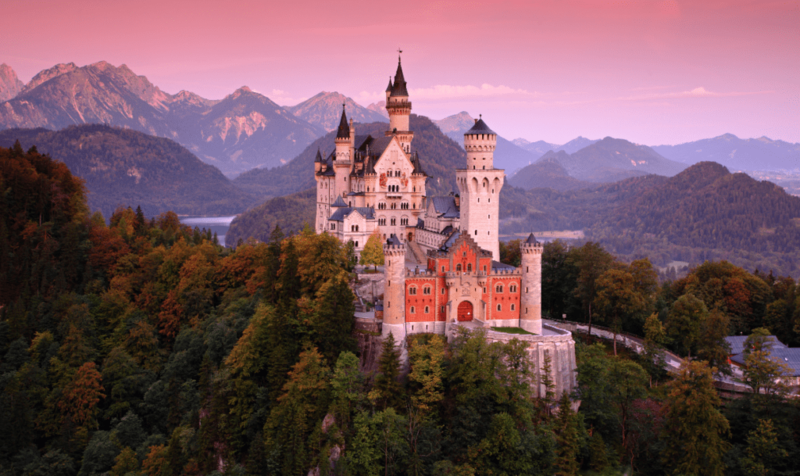 This luxurious castle was built by King Ludwig II on an outcrop of near Hohenschwangau, a Bavarian village. The king meant it to be a refuge from the outside world, so we wonder what he would think if he saw the 6,000 visitors that roam between its doors every day during the summer. With some luck, you might get a peek at the President of the Czech Republic if you ever visit the Prague Castle, as it is their official office. 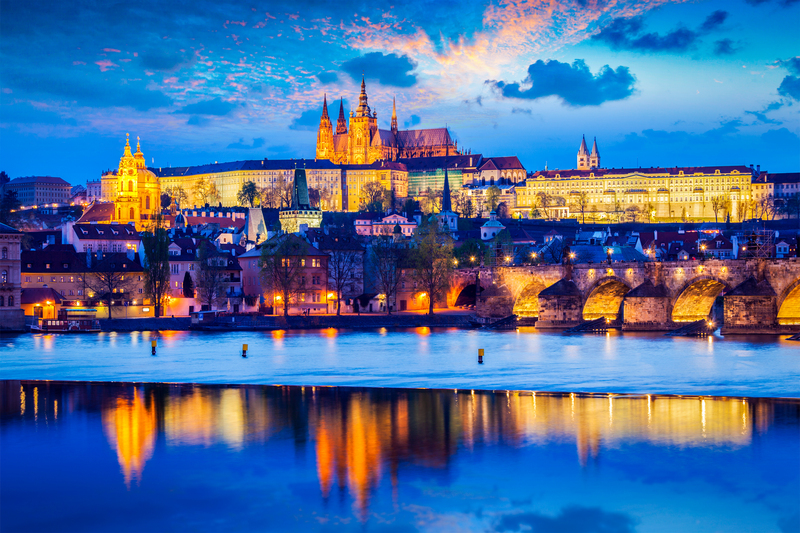 Quite predictable, since it was also the seat of power for the kings of Bohemia, Holy Roman emperors, and presidents of Czechoslovakia. In addition to that, the castle is also the largest ancient castle in the world covering an area of 45 hectares. Inside its walls, you can find historical palaces (yes we know, many palaces inside a palace, it’s a mega-palace! ), offices, church, gardens, and much more. Other than the Insta-worthy pictures of Bodiam Castle and unmistakable moat, there is something more profound that we like about this architectural masterpiece. Probably its history. It all started when Sir Edward Dalyngrigge, a former knight of Edward III, wanted to fortify its manor house. He wanted to protect it from the threats of a French invasion and got a license to do so. 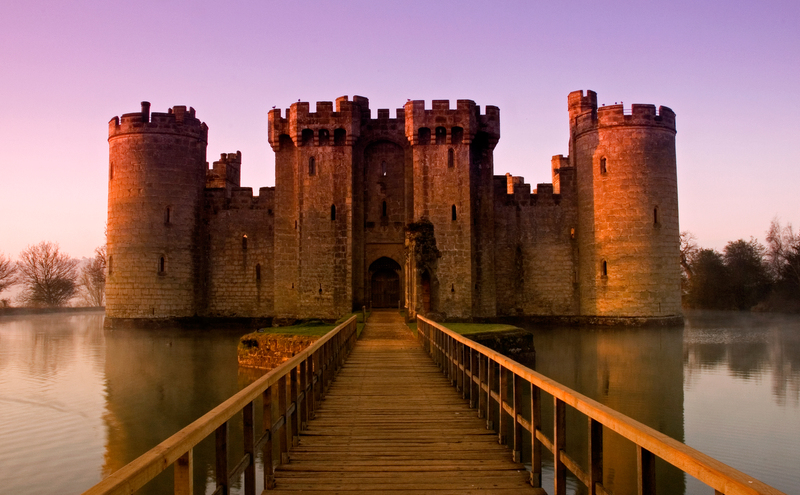 He chose instead to build a completely new castle on a fresh site: the Bodiam Castle. Unlike many others, this castle was finished in one phase. Quite impressive. This year, we got a bountiful set of dreamy shots of Windsor Castle, and we are thankful for it. Why? Simplybecause nothing pairs better than a royal wedding and a big castle decorated in a fairytale-like fashion. 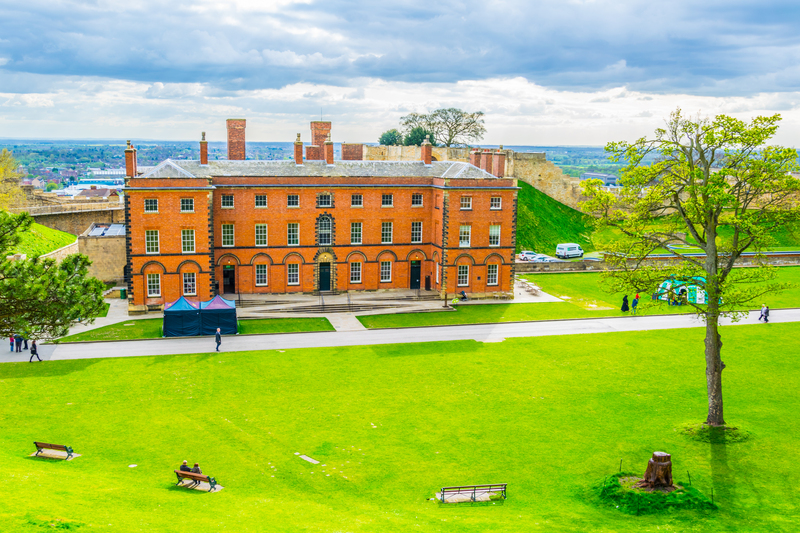 After the tear-jerking ceremony of Meghan Markle and Prince Harry, it’s worth knowing a few facts about the castle that hosted it. 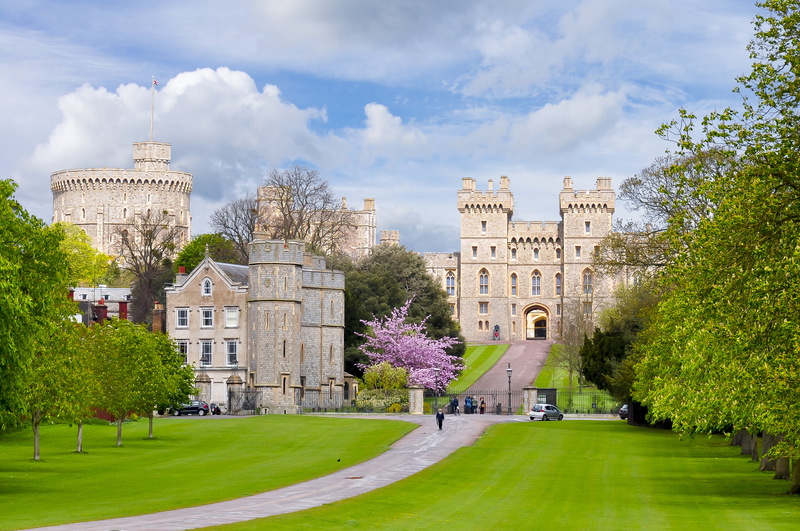 William the Conqueror built Windsor Castle, it has been home to British royalty for over 1,000 years. With a surface of 5 hectares, it is the largest and oldest occupied castle in the world. Tip: If you want to know whether the Queen is in residence while you’re visiting, simply check the flag flying from the Castle’s Round Tower; if it’s the Royal Standard, then you’re in luck! The most impressive castles are those that have a feature everybody can recognize in a second. Alcázar of Segovia is one of them. 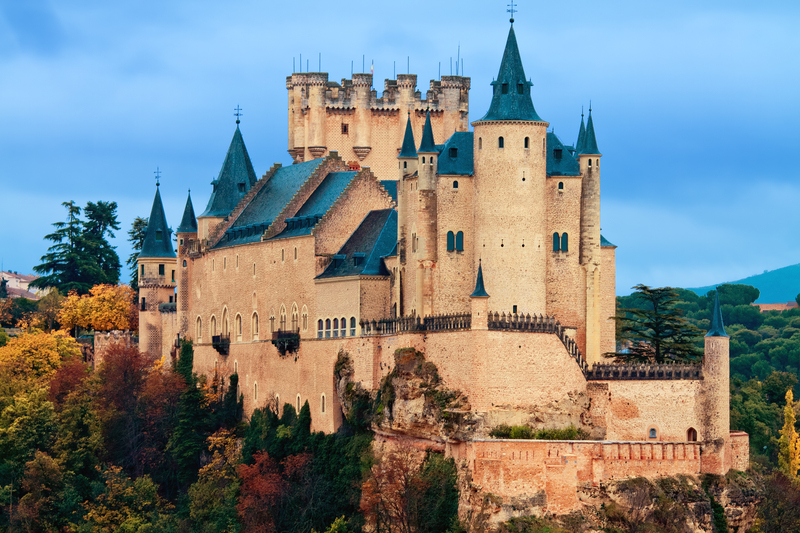 Meaning ‘fortress of Segovia,’ this castle-palace proudly stands at the confluence of the Eresma and Clamores rivers, built in a shape no one can miss—the bow of a ship. Alcázar of Segovia is an all-in-one fortress, its residents used it as a royal palace, a military academy, and a state prison. In addition to that, many secret passageways connect it to other palaces and to the river. 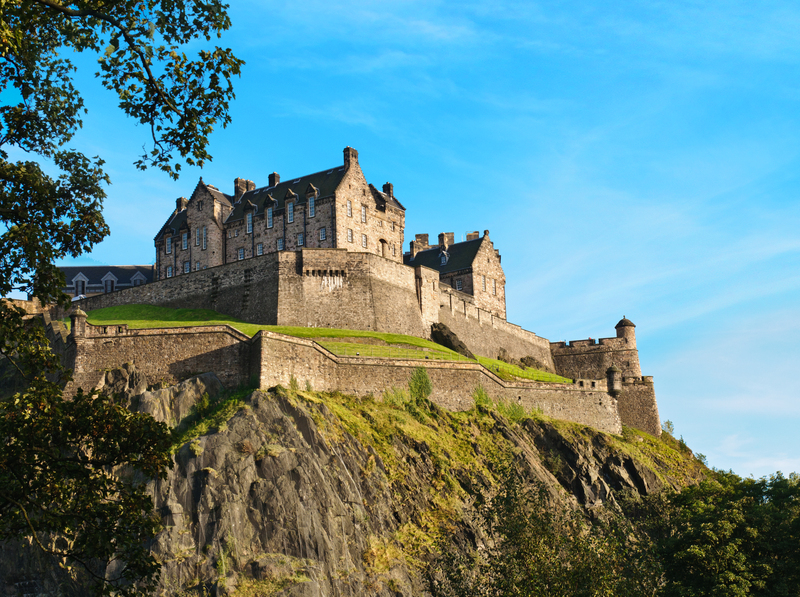 Dominating the skyline of Edinburg on top of an extinct volcano, it was King David I of Scotland who built Edinburg Castle. It had known 26 identified sieges in its 1100-year history. And there is more. The castle had been built in the 12th century, but the site in itself has been occupied by humans since at least the Iron Age! That is a LONG time, folks. The most eventful castles make the most impressive castles. 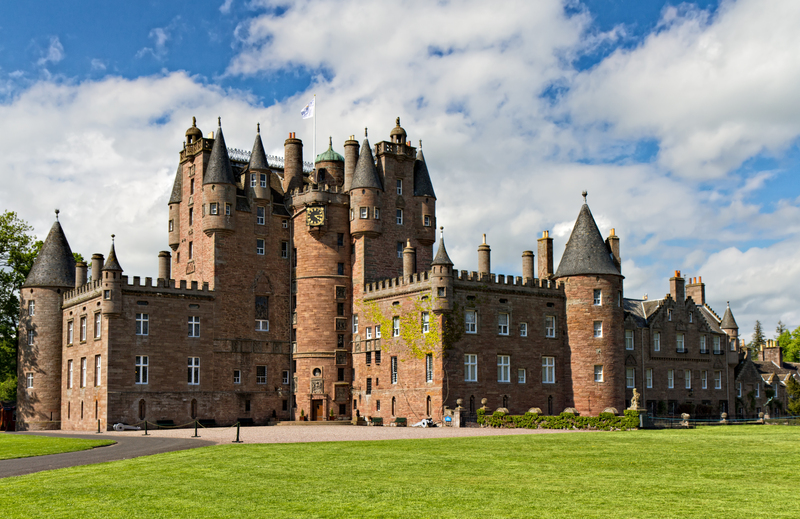 This is why Glamis Castle is high on our list. Massive historical events took place there. It was the family home of the Earls of Strathmore and Kinghorne, the childhood home of Queen Elizabeth, The Queen Mother and the birthplace of Princess Margaret. Shakespeare chose it as the setting of Macbeth and, last but not least, it has the reputation of being the most haunted castle in Scotland. 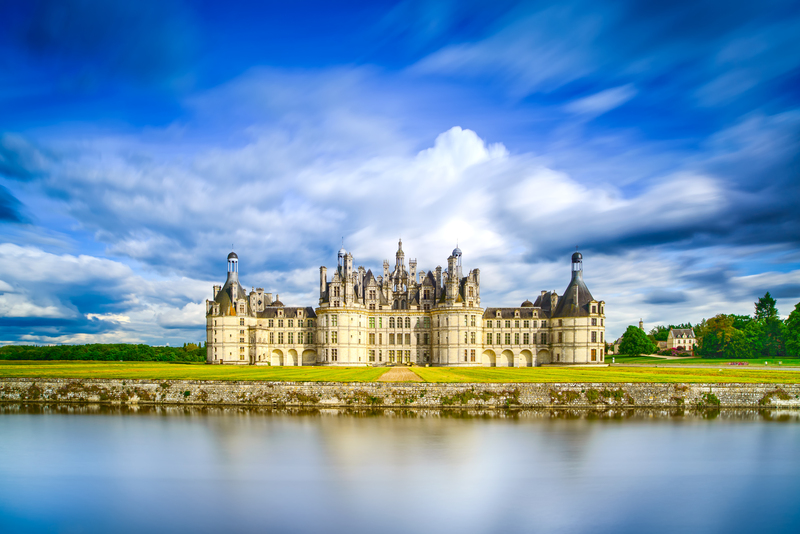 If you’re planning a trip to Paris, make some time to visit Chambord Castle, its beauty willblow your mind. This castle is a cultural jewel, its distinctive French architecture makes it a state-of-the-art monument. Francis I originally built as a hunting lodge. In 1981, UNESCO named it a World Heritage site. 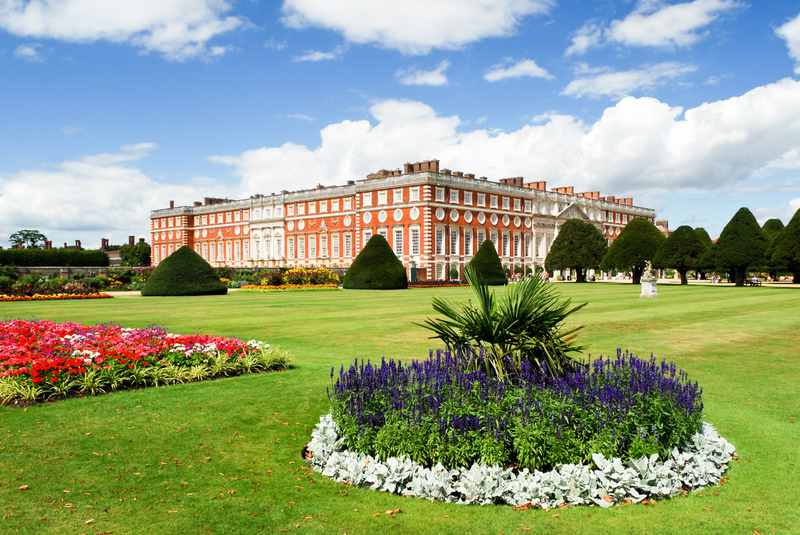 The majestic Hampton Court House is one of the only two remaining castles from the large collection of castles of King Henry VIII. The Base Court, State Rooms, Tudor kitchens, and 24-hectare gardens will never fail to charm any soul. 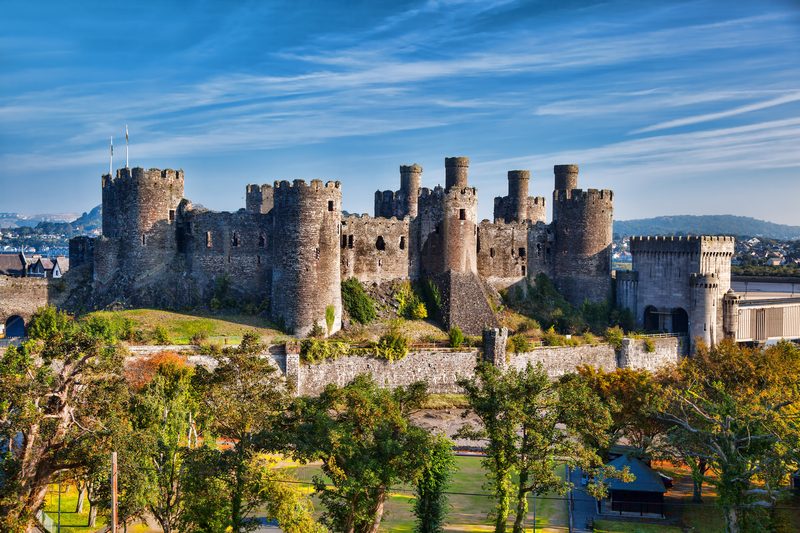 What do you think of these most impressive castles? Which one of them would you like to live in or to visit? Let us in know in the comments! If you’d rather be in a house than in a castle, then the massive houses in the next article will surely be at your taste!